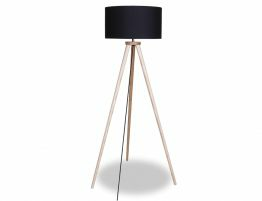 The Minosa black tripod floor lamp can illuminate your modern interiors with chic, spare style. This black surveyor’s floor lamp works great wherever you need spot lighting— beside a reading chair, next to your sofa, adjacent to a table or even to light up a dim corner. 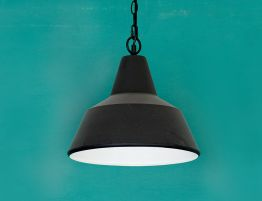 The Minosa offers black floor lighting with a modern style that fits a variety of interiors. 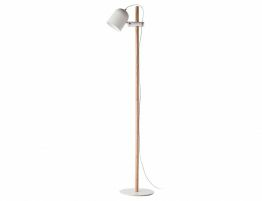 Whether you favour a beachside look, a stark modern style or even a refined rustic look, this tripod floor lamp fits right in. 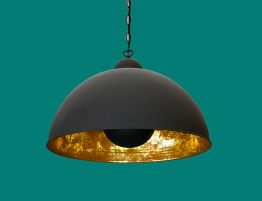 If you love the look of this black surveyor’s floor lamp, this same style with the black drum shade is also available in a desk lamp configuration should you opt for a coordinating look. 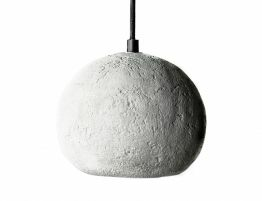 Create just the look you seek with modern trend lighting from Relax House. 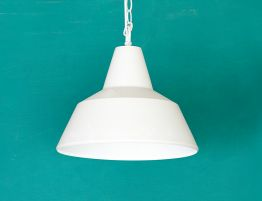 With a variety of styles from tripod floor lighting and more, you can light up your space with style.